Are you pining for acai? You're in luck: we've found the freshest businesses stocking the sweet-tart superfood. 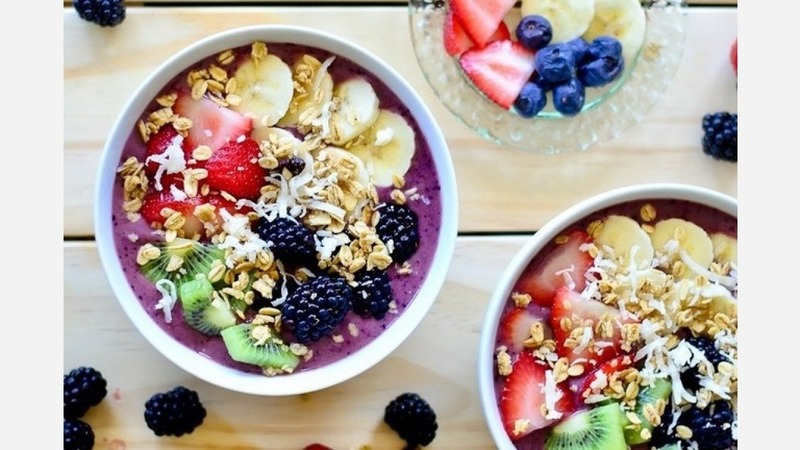 Here are the newest places to check out the next time you're in the mood for acai bowls. With a five-star Yelp rating out of four reviews, Neo Cafe has been getting positive attention. Yelper Jamie K. got to the point: "The best bulletproof coffee out there. Also, if you are looking for a great acai bowl -- look no further." Symone C. seconded, "If you like Australian coffee or bulletproof coffee I highly recommend getting your morning brew here! The staff is super friendly and the smoothies are delicious! My favorite is the Activated." And Adam B. approved, "Very convenient location in Midtown to get delicious smoothies and acai bowls." Neo Cafe is open from 7 a.m.-8 p.m. daily. SoBol Staten Island is the latest outpost of local chain SoBol, which specializes in acai and pitaya bowls, juice and smoothies. Located at 480 Forest Ave. (at Bard Ave.), it offers a big range of custom options. Besides the standard toppings of strawberry, blueberry and banana, SoBol has tropical fruits, nut butters, plus more offbeat options like cookie butter. SoBol Staten Island currently holds five stars out of one review on Yelp, indicating a positive initial response. 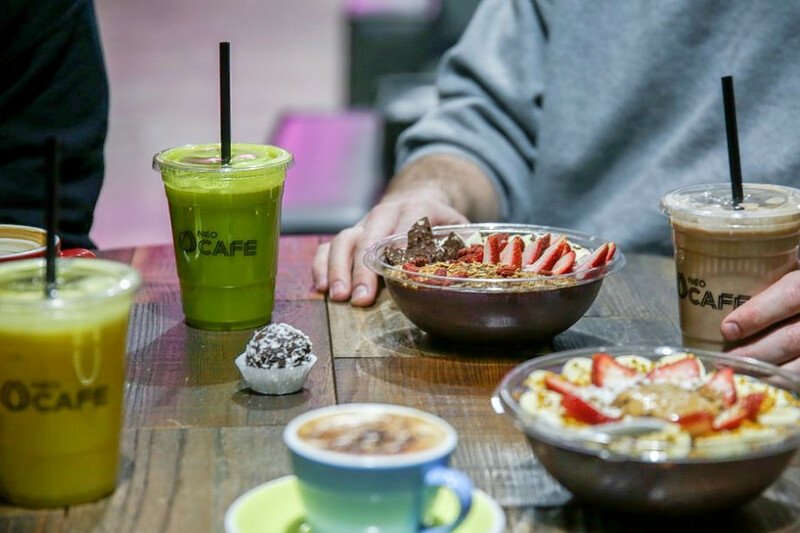 Yelper Lyndsay V., who reviewed the juice bar on March 31, wrote, "I choose to get the acai bowl without granola and absolutely loved it. It was very good! Would definitely suggest it. My coworkers got it with the granola and loved it as well! Great both ways!" SoBol Staten Island is open from 7 a.m.-8 p.m. daily. 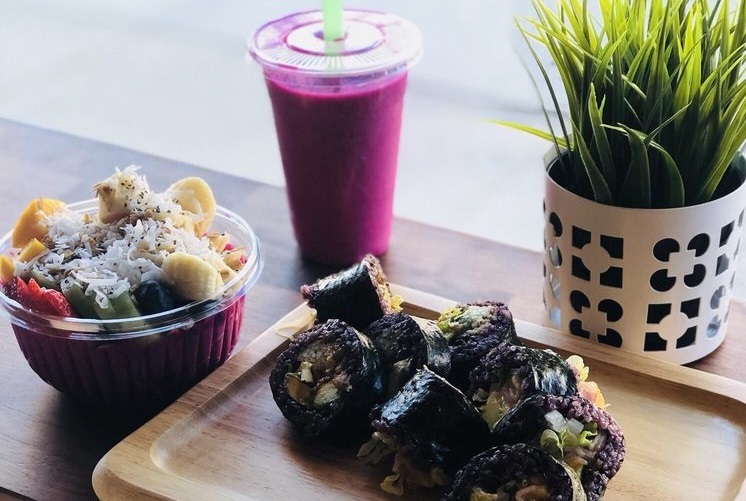 While Taiwanese eatery Fantasy Riceroll specializes in their signature seaweed-wrapped purple rice rolls, they serve acai bowls, juice and smoothies as well. 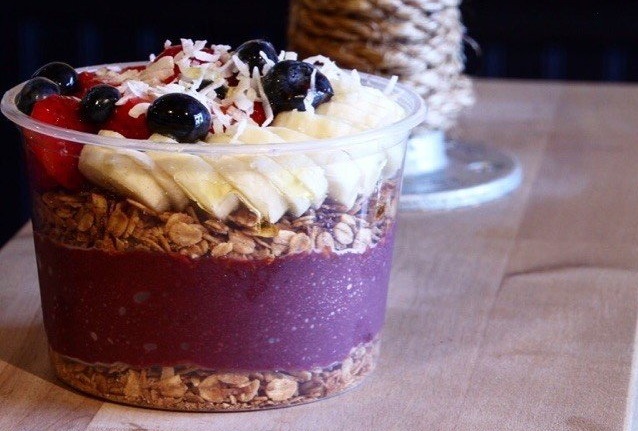 Acai enthusiasts will find options like the Almond Acai Bowl topped with almond butter and chia seed, the Brain Booster PB Acai Bowl topped with peanut butter, and the Aloha Bowl topped with shredded coconut. Yelp users are so far excited about Fantasy Riceroll, which currently holds 4.5 stars out of 15 reviews on the site. Yelper Winnie L., who was one of the first users to visit Fantasy Riceroll on April 7, approved of Fantasy Riceroll's reasonable pricing as well as the quality: "These bowls are so freaking good! The pitaya bowl is made with a dragonfruit and coconut milk base. So smooth and sweet. The aloha bowl is made with an acai base and has crunchy coconut shreds on top." Yelper Annie Z. wrote, "I'm always hungry for healthy yet tasty snacks. Finally they have this place in the neighborhood. The rolls are small but filling. Their acai bowls are delicious!" Fantasy Riceroll is open from 11 a.m.-8 p.m. Sunday-Friday and 11 a.m.-9 p.m. on Saturday. Located on 2752 Broadway, Max Juice & Salad is a health-focused spot for salads, juice, smoothies and acai bowls. 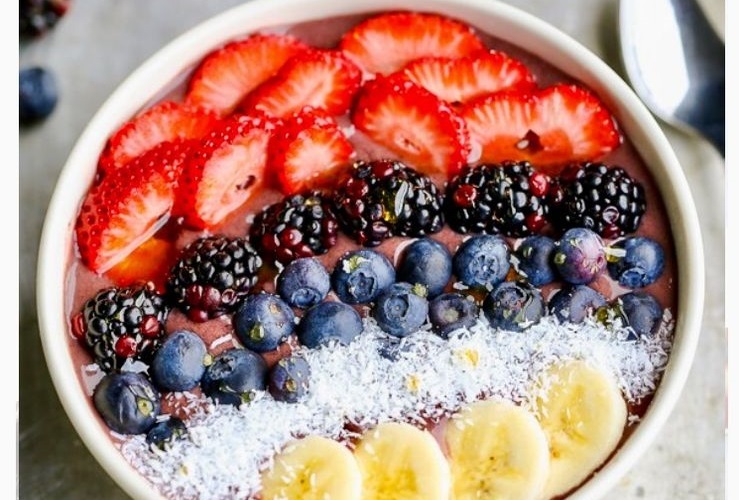 Acai lovers can expect to find choices like the Acai Classic with mango, pineapple and peaches, and the Acai Protein Strong with banana almond milk, vanilla protein and four scoops of oats. With a 3.5 star rating out of five reviews on Yelp, Max Juice & Salad is still finding its feet. "I am so happy there is a local juice and salad place in block with an acai bowl," wrote Yelper Lucy C., who reviewed Max Juice & Salad on March 27. "The acai bowl was really good. I always have a hard time looking for a good acai bowl... this one was close to the one that I used to love down in the Sunshine State." Anna G. concurred, "The selection is fresh and the options between salads, smoothies, juices and acai bowls is phenomenal." Max Juice & Salad is open from 8 a.m.-10 p.m. daily.